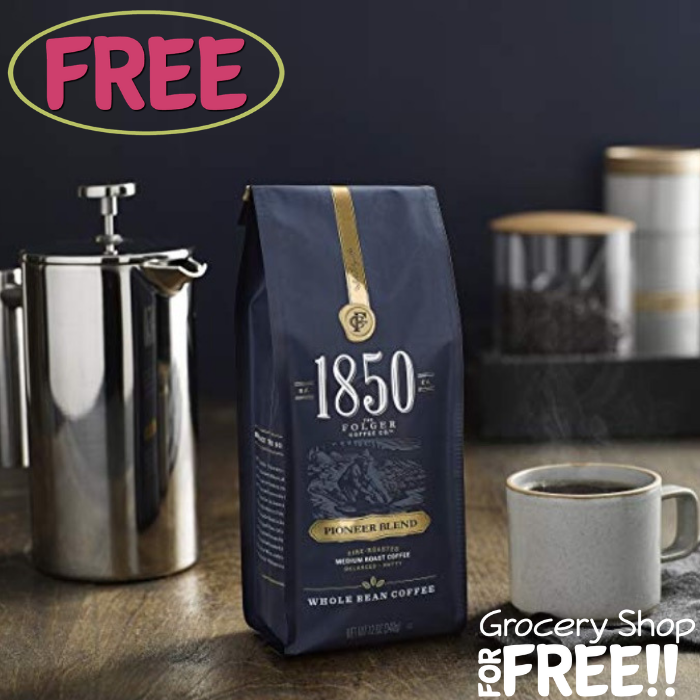 FREE 1850 Brand Coffee Sample! You are here: Home / FREEbies / FREE 1850 Brand Coffee Sample! Until October 18 only! Hurry over here to request a FREE 1850 Brand Coffee Sample! All you need to do is simply fill out the short form. You can choose from K-Cups, Light Roast, Dark Roast or Light & Dark Roasts! That easy!